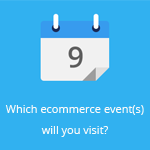 June 23, 2015 by Ecommerce News. About Cross-channel with tags Denmark, Norway, Sweden. 1021 views. 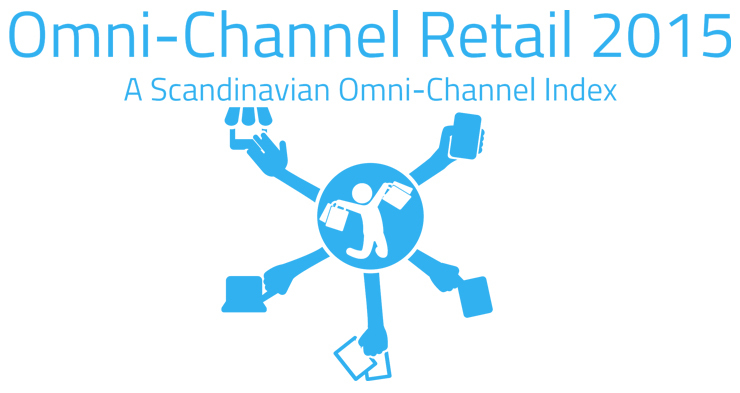 Sweden is the best country in Scandinavia when it comes to omnichannel retail, a new study shows. However, there are still plenty of retailers who are defined as omnichannel laggards. Especially in the furniture and interior industry, companies haven’t fully embraced an omnichannel strategy, while in consumer electronics omnichannel is more common. 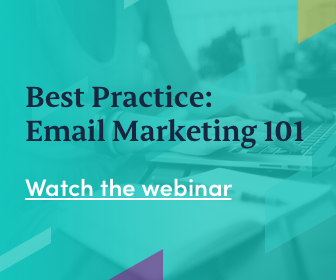 The study was conducted by Yougov on behalf of Avensia, after the ecommerce expert company conducted a research regarding omnichannel retail last year. Back then it showed that Swedish companies had not done enough to integrate their online and offline sales channels. 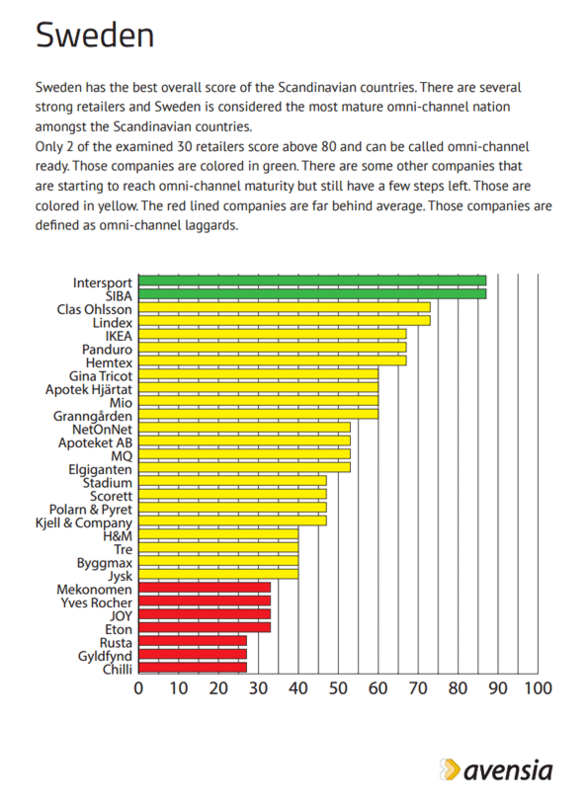 Now it followed up with a new report, which shows however Sweden is still the best omnichannel country in Scandinavia. Avensia looked at well-known retailers that operate in each country’s market. It asked questions (or looked for the answers on the retailers’ websites) like “is it possible to see the stock from brick-and-mortar stores online?” and “does your customers receive loyalty points when purchasing both online and in-store?”. 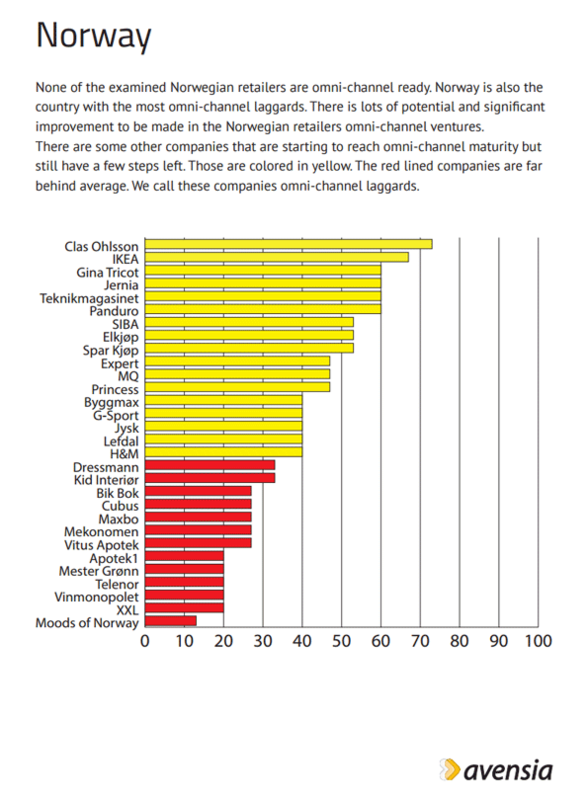 The best omnichannel player in Sweden and throughout Scandinavia is Intersport. In Sweden, only 2 of the examined 30 retailers score above 80 and can be called omnichannel, according to the researchers. 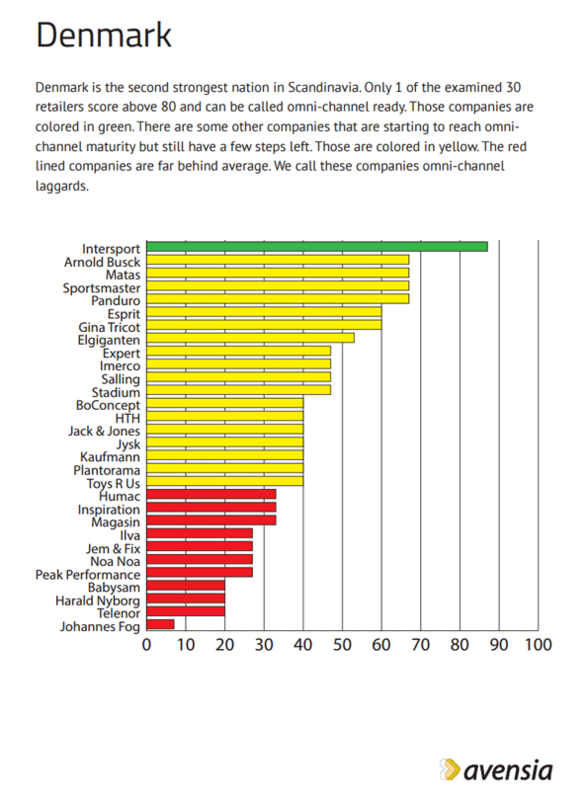 In Norway, none of the retailers score above 80, while in Denmark only Intersport scores this result. More about Denmark, Norway or Sweden.